According to actor Matthew McConaughey, “There’s an old African proverb, architecture is a verb.” Nothing exemplifies that saying better than the RV lifestyle. The GMC eventually proved to be a bit cramped, so he started to look at Airstreams and fell for a 2004 Airstream international CCD 28. Aluminum Airstream trailers have a long history that dates back to the 1930s. They are best known for their iconic shape and amazing longevity. The CCD 28 is 28 foot long trailer with a dining table, banquette, living area, kitchen, bedroom and toilet with shower. 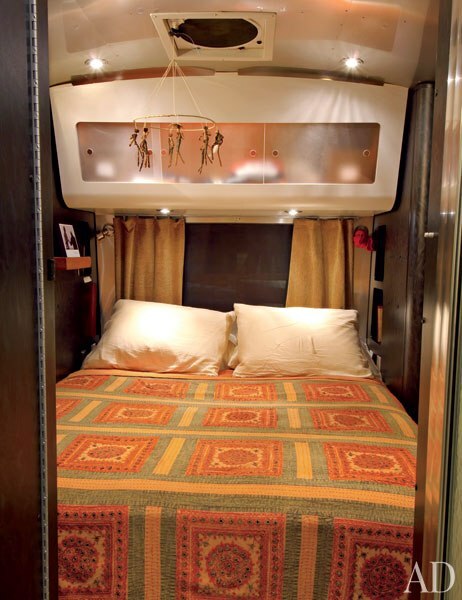 The actor calls the bedroom of his Airstream “the honey comb” due to its shape, and loves the window in the rear. McConaughey has a habit of giving pet names. 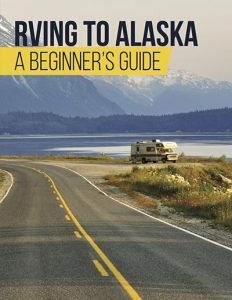 His Airstream earned the name Canoe after he spent time at the Squamish Nation Reservation in Canada where he was gifted an oar – a symbol of the tribe – before he left. by one of the tribes that live on the reservation. The 2005 Ford King Ranch pickup truck that pulls Canoe is named the Eagle. Canoe has a barbecue, satellite dish, and book racks that hold journals, scripts and travel literature. When not hitched to the back of the Eagle, his Airstream can be found parked in an RV park in Malibu next to a prime surfing spot. 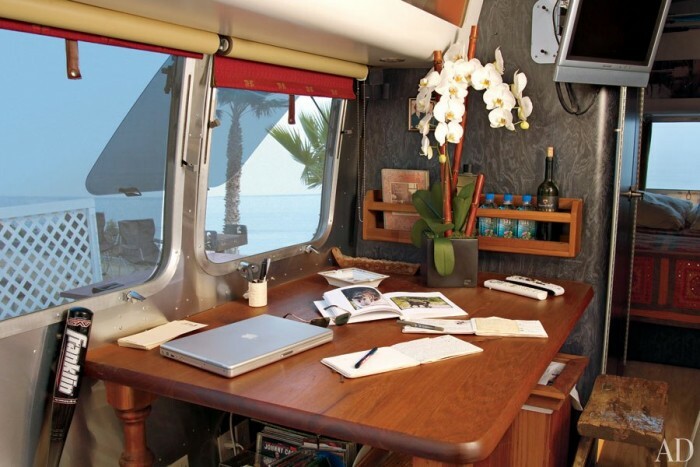 He uses the Airstream for travel, as a part-time home, and as an office. 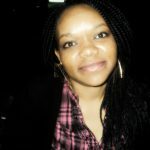 He managed his production company for 2 years from the trailer and held meetings in it across the country. In 2005 while promoting the movie Sahara, McConaughey lived in his trailer for a month while road tripping across the country. 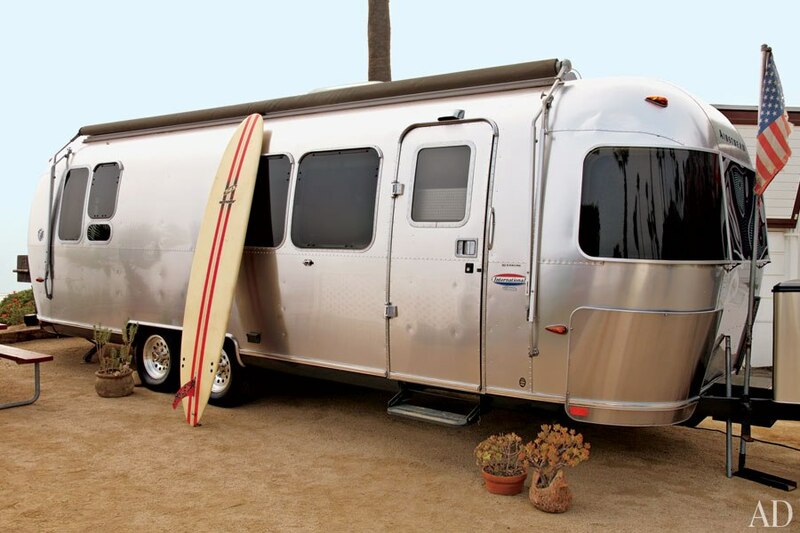 The Airstream is also the inspiration for his latest comedy Surfer Dude. The actor is eager to hit the road as soon as his baby boy named Levi is old enough to travel in the trailer, but for now he’s content at the park in Malibu. Matthew McConaughey has ordered two more Airstreams, and hopes to own a fleet sometime in the future. Maybe even open an Airstream hotel. To view the original article and see more photos visit Architectural Digest. 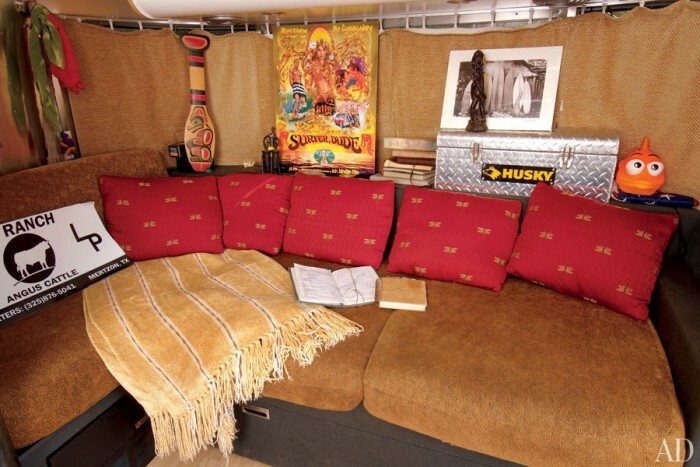 Do you love Matthew McConaughey’s Airstream? Tell us what you think in the comments below.